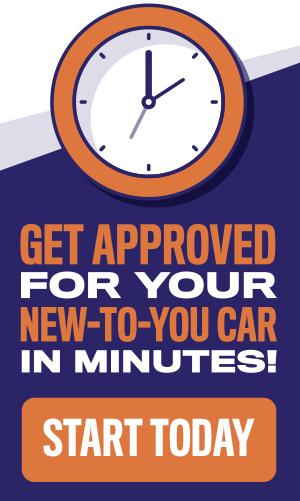 When shopping for your next vehicle–new or used– it is a good idea to understand what decisions you are going to have to make. Probably the most important part to factor in will be your transmission style: automatic or manual. Are you not certain of the differences? Not sure which transmission style works best for you? Maybe looking at your driving habits and vehicular necessities can help you sort it out. Why does your engine need to shift gears? Gears are required to keep the engine at rotational speeds where it creates a optimal amount of power across a wide range of road speeds. Increasing speed raises your RPM–rotations per minute–which is monitored on your dashboard via the tachometer. This gauge has what is called “the red line” and it’s a dangerous place for your engine to be running. It’s quite similar to changing gears on a mountain bike. It allows for the desired travel speed and relieves stress from engine components. It also permits a certain degree of fuel efficiency–the faster your engine turns, the more fuel it will consume. It’s in the title. 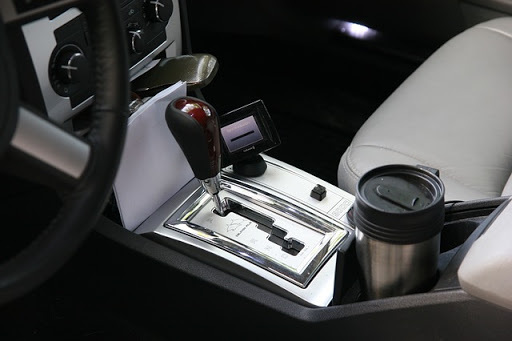 Automatic transmissions decide when to shift gears for you, and you will do the shifting in Manual transmissions. Automatics Transmissions are systems of mechanical gears and electronics that use a fluid coupling called a torque converter to hydraulically lock and unlock the planetary gears in your gearbox. AT’s great for everyday driving in stop-and-go traffic. Having to shift gears during rush hour can really test one’s patience. They provide new drivers opportunities to gain experience and confidence in the driver’s seat. One less thing to have to think about while focussing on the road. Traversing hilly areas is easier when your car shifts for you. Allows you to keep both hands on the steering wheel. Less chance to stall your vehicle in an awkward situation, like in the middle of an intersection that’s about to change direction. Faster shifting than a manual can help with instances like merging onto a freeway. Manual transmissions are a little simpler in design but more complex to operate. 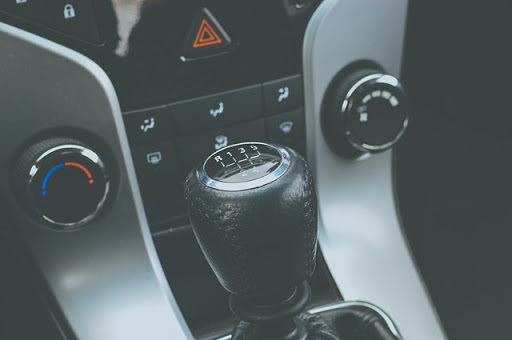 Using a mechanical gearbox, the driver engages or disengages a clutch–most often a pedal– for regulating torque from the engine to the transmission, while hand operating a gear-selector in the centre console to switch between optimal gears. Generally less expensive to buy and maintain, with less upkeep required. Unless you are shopping for super sports cars. Better fuel efficiency. Manuals tend to weigh less and have more gears than automatics. This can save you anywhere from 5%-15% at the pump. You will get better control of your car. Automatics are designed to shift to the optimal gear for any given situation, but aren’t intuitive when it comes to caution. Shifting too high and wasting engine power, they respond to conditions as they are encountered where manuals are your personal response times. The fundamental differences between automatic and manual transmission are that AT’s are simpler to use with an air of comfort and focus, while MT’s are more involved for the driver and generally cost less. The best way for you to make the right choice is to do your research. Ask yourself questions about your commute and your driving preferences. Try going for a test ride in both styles to see what you like more, or what works best for you.